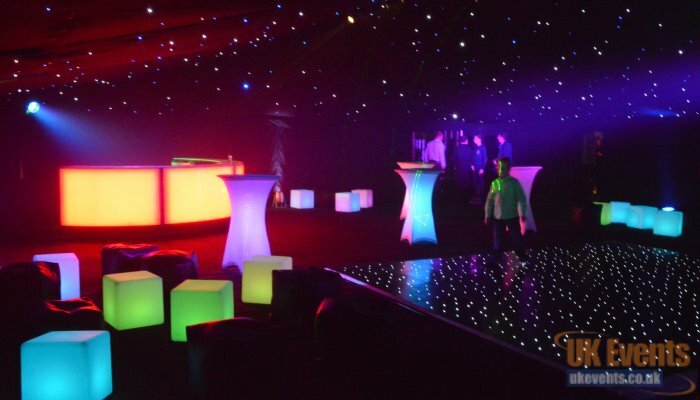 Welcome to UK Events, the home of dance floor hire and event equipment rentals. We are celebrating our 10th Birthday this year and are proud to be supplying amazing products to the great British public. Over the last 10 years we have supplied event equipment for Birthdays, Corporate Functions, Weddings, Exhibitions, Anniversaries and many other special occasions. Our aim is to supply quality hire equipment for all types of parties, offering amazing customer service and supplying fully trained installers for your piece of mind. We don’t just supply to large events but specialise in the more intimate parties such as house parties or small Weddings/Birthdays. Our core business is portable dance floor hire but over the years we’ve progressed into full event production. Whether you would like us to supply a single element for your production or the full package, we are here to assist in any way we can. Our extensive dance floor hire range consists of 10 styles of flooring, making us one of the UK’s leading dance floor suppliers. 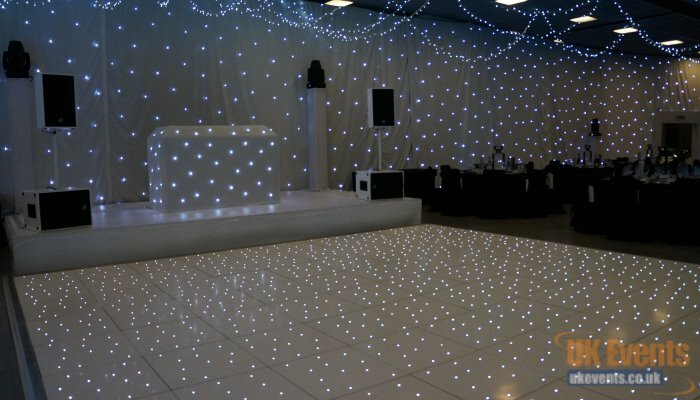 We can offer simple but elegant dance floors such as the traditional wooden oak parquet, plain white, plain black and black and white chequered dance flooring, right through to sparkly LED starlit floors, available in white, black and even pink. 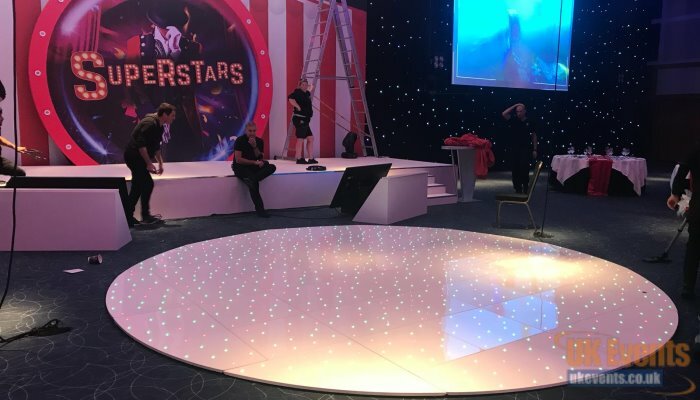 We go another step further and hire RGB circular floors, square RGB floors and the ‘piece de resistance’ LED Disco Saturday Night Fever dance floor – The choice is yours! We also offer indoor and outdoor Staging, outdoor Inflatable Stage Roofs, Catwalks, Exhibition Stages, Wedding Stages, Festival Stages and band stages, which is a big part of our daily business. 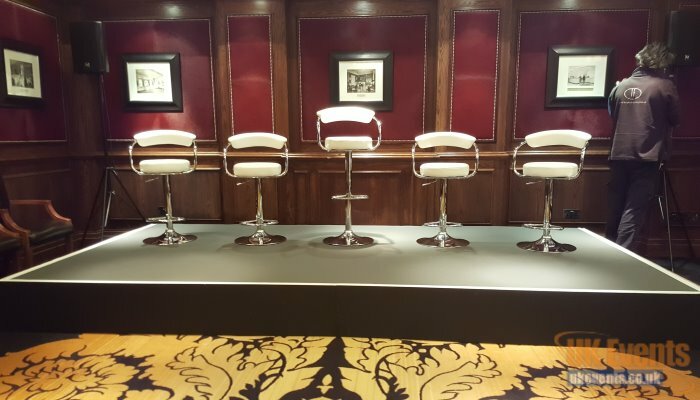 If you are looking to add some light to your event, take a look at our LED Furniture. 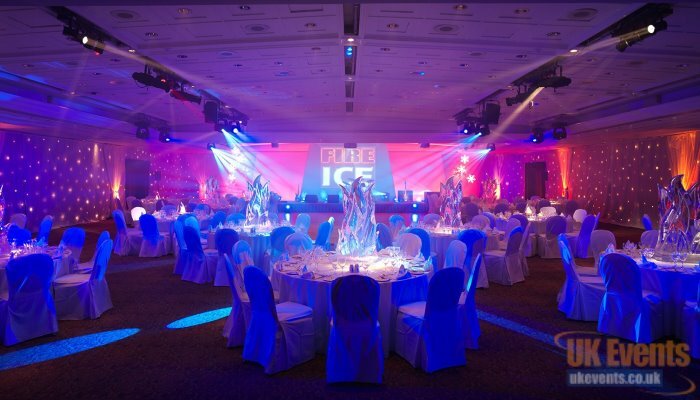 We offer light up Banquet and Poseur tables, LED Cube seats, Illuminated Cocktail Bars, LED Star Cloth Backdrops and LED tables centres to name just a few. Production is what we love doing. From start to finish, let us plan your next event. We can take care of the intelligent lighting shows, supply and manage the PA system and supply the Stage and set to make your event exceed all expectations. We really are a one stop events company with a difference! 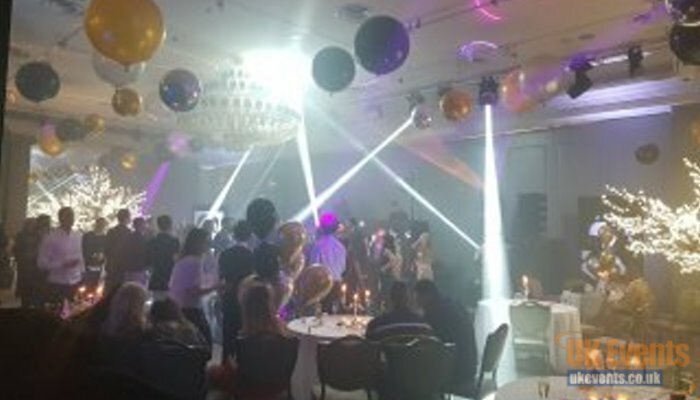 Choose from our Sparkly Starlit Floors in White, Pink and Black -Traditional Oak Parquet -Chequered - Illuminated LED Light Up Floor - Plain White or Black - 16ft round RGB and our Outdoor Acrylic Dance Floors. Choose from our range of LED Furniture - LED Poseur Tables - Illuminated Banquet Tables - LED Table Centres and Light up Cube Seats/Tables. 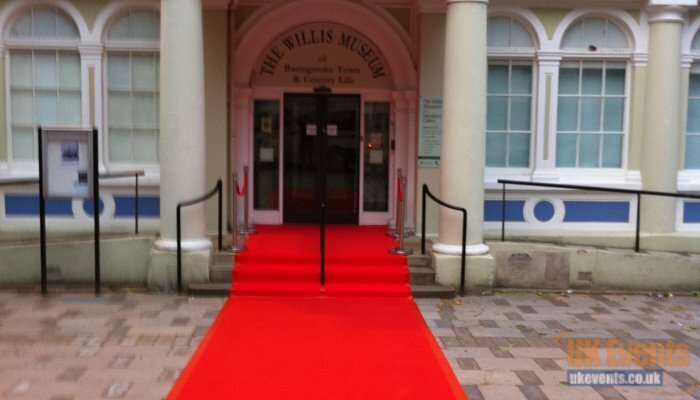 With a wide range of Carpets available to hire in various sizes and colours, we can transform your entrance to replicate a night at the Oscars. Add some sparkle to your function room walls with star cloth backdrops. Available in white or black material. 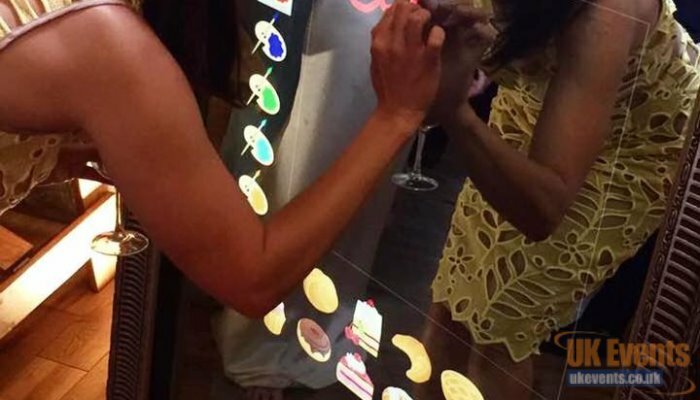 Take a selfie or group photo with one of our Selfie Mirrors or Photo Booths. Perfect for weddings and birthday parties. Stage hire for Bands, DJ’s, Conferences, Outdoor Events, Festivals and Concerts. Our New Inflatable Stage Roof will keep your acts dry throughout their performance. 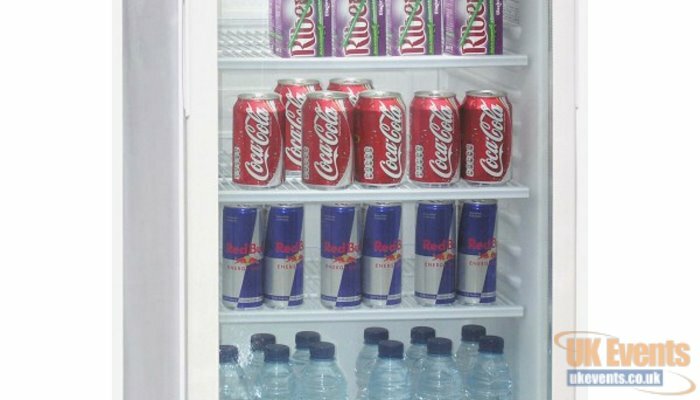 From short term to long term rentals, we can provide Fridge and Freezer units on flexible terms. With over 20 years' experience in the entertainment industry, we have the perfect DJ for your event. Book your now for a night to remember. 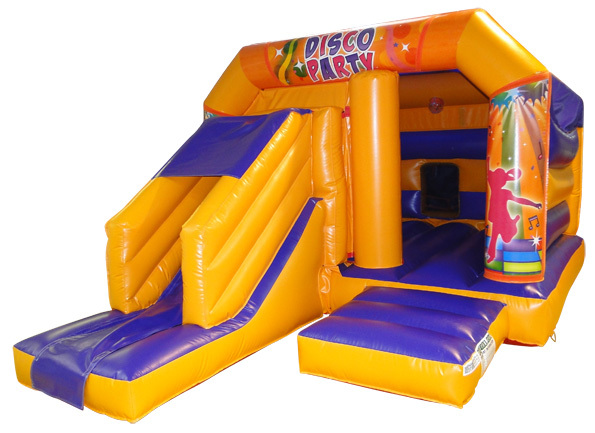 We have a wide range of bouncy castles to suit all age groups. From children's Parties to Adult celebrations, we've got it covered!.